While the historiography of Africa’s decolonization has had several versions, only a few versions show commitment to the methodological imperatives demanded by the study of history in general (Philips, 2005, p. 496). 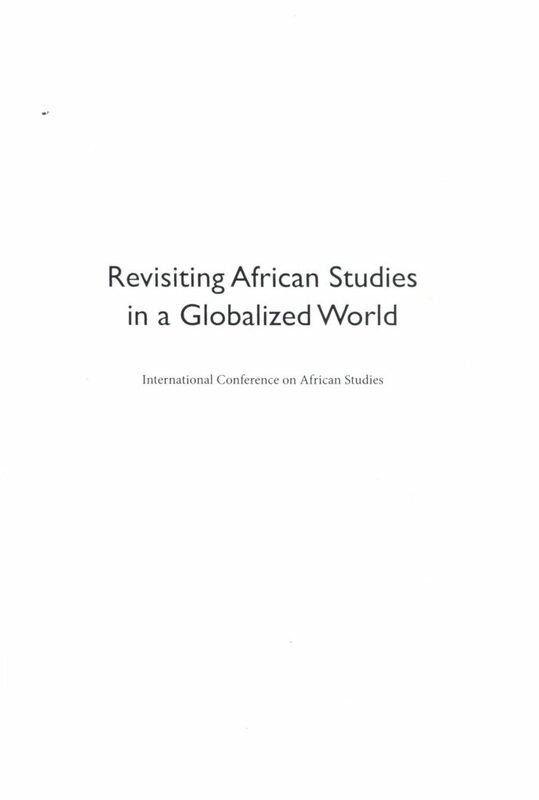 During the decolonization, all historians, Africanists or not, have taken to this field of study with different view of points. 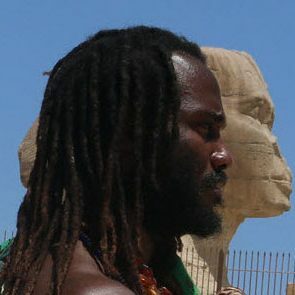 While some historians followed the concept of “Colonisabilité” as Malek Bennabi indicated, others proposed new methods in the writing of African history such as Molefi Kete Asante who rejected the theory of “Eurocentricity” and introduced the theory of “Afrocentricity” (Asante, 2012, p. 55; Bennabi & Benamara, 2003, p. 177). In the early years of the 1960s, African history witnessed one of the strongest crises which broke out during the liquidation of colonialism. The Congo Crisis in particular represented an enormous confrontation between several powers. Firstly, The Congo Crisis was related to cold war interests. Secondly, as it represented a mixture of conflict and convergence of interests between colonial and Neo-colonial powers. Finally, this period presented a great challenge from colonial powers against the African nationalist power that fought, together with Lumumba, for the decolonization of Africa and for African Unity (Birmingham, 1995, p. 1).